Get Our Superior Services: From Dealers Around the Country! Great products and services do not go unnoticed. 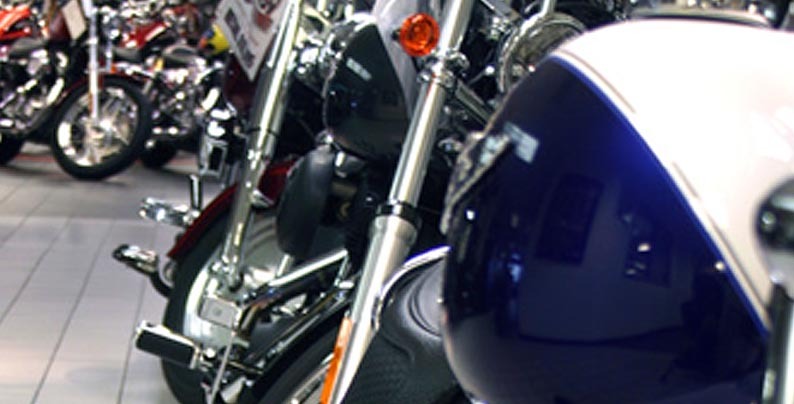 Because we are a world-wide leader in custom motorcycle modifications, we have dozens of dealers around the country that carry our products. If you don't live anywhere near our authorized dealers but still want to get the best products and services for your Harley Davidson, have no fear! Because we want everyone to have access to the very best for their bike, we provide world-wide shipping on most orders. Check out our complete list of licensed dealers below. This list includes specific locations and contact numbers. 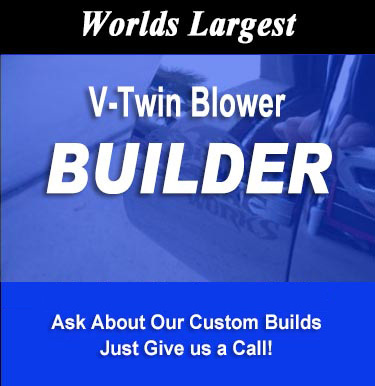 Make sure you check this list often as we add new dealers to the list frequently!